The city at night is a beautiful thing. Lights look like jewels, although there is always that element of menace even in the safest of cities. 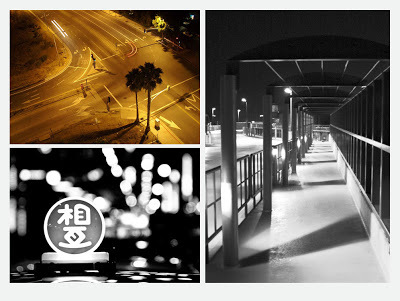 These photos are wonderfully noirish. They really make me want to watch some quintessential movie noir like Night in the City. Or if you need more grit and color watch cult classic The Warriors. Either way, you’ll see the city in a new light.